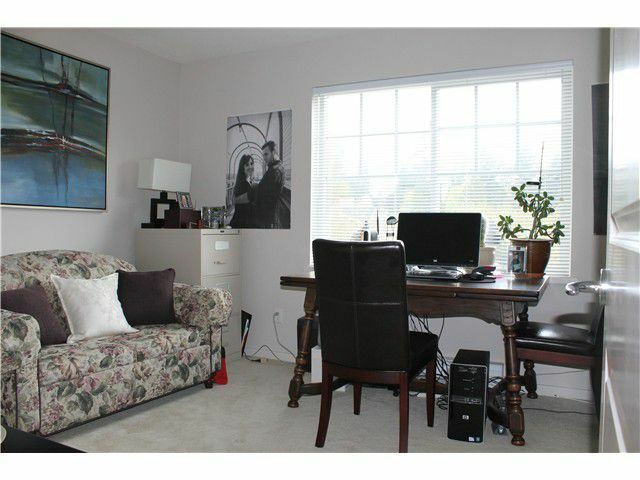 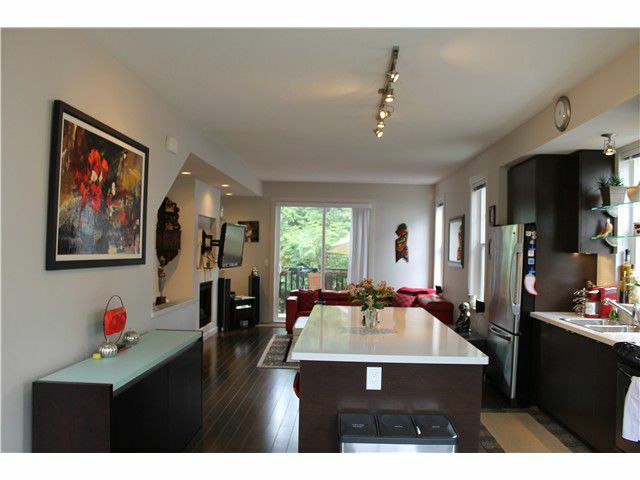 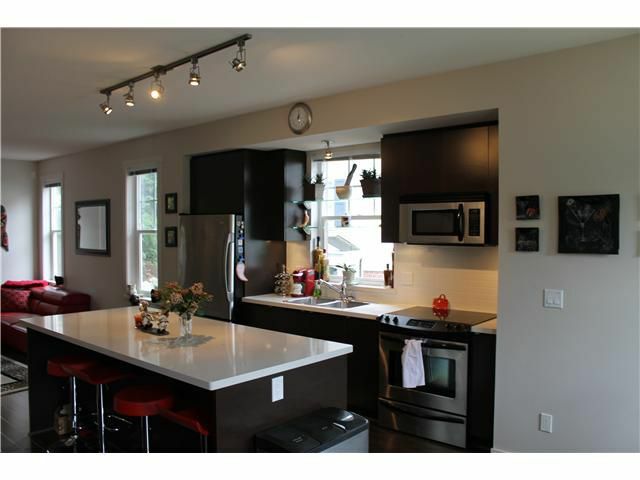 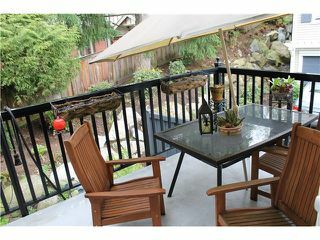 This beautiful colonial townhome located in Port Moody is an end unit that backs onto a small greenbelt. 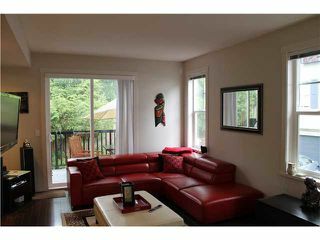 The spacious floor plan makes it easy to entertain, and enjoy the home comfortably. 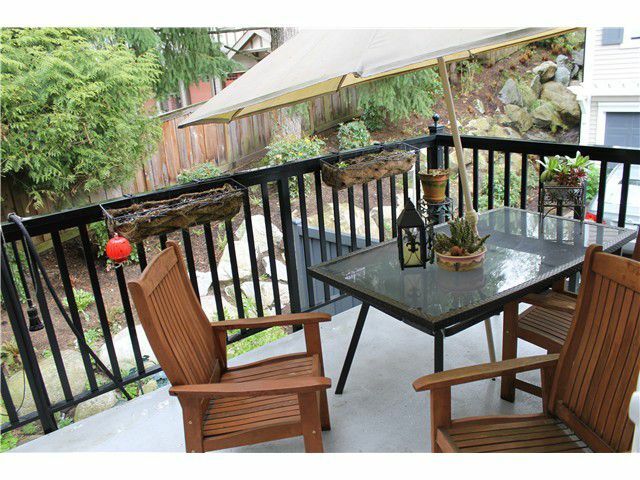 The beautiful private balcony ties perfectly rightliving space. The elegant Gourmet kitchen has stone countertops, maple cabinets & stainless steel appliances. 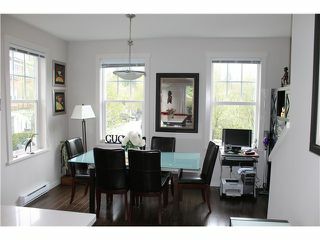 The main floor has dark laminate flooring, tons of windows & natural light. 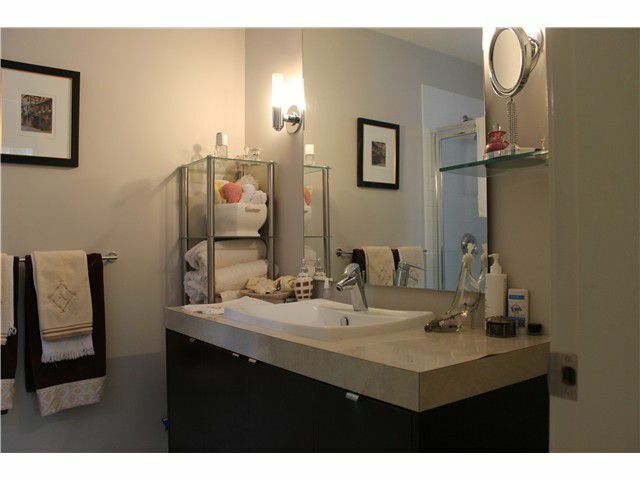 It has two very large bedrooms up with high class finishes in the bathrooms. 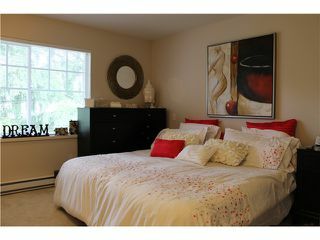 It is a home that is quiet, private and is ready for you! 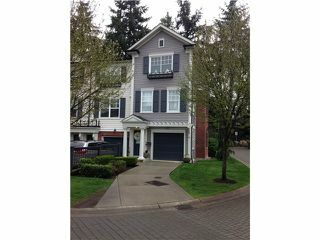 OPEN HOUSE: SATURDAY, APR 26TH & SUNDAY APR 27TH 12-2PM.